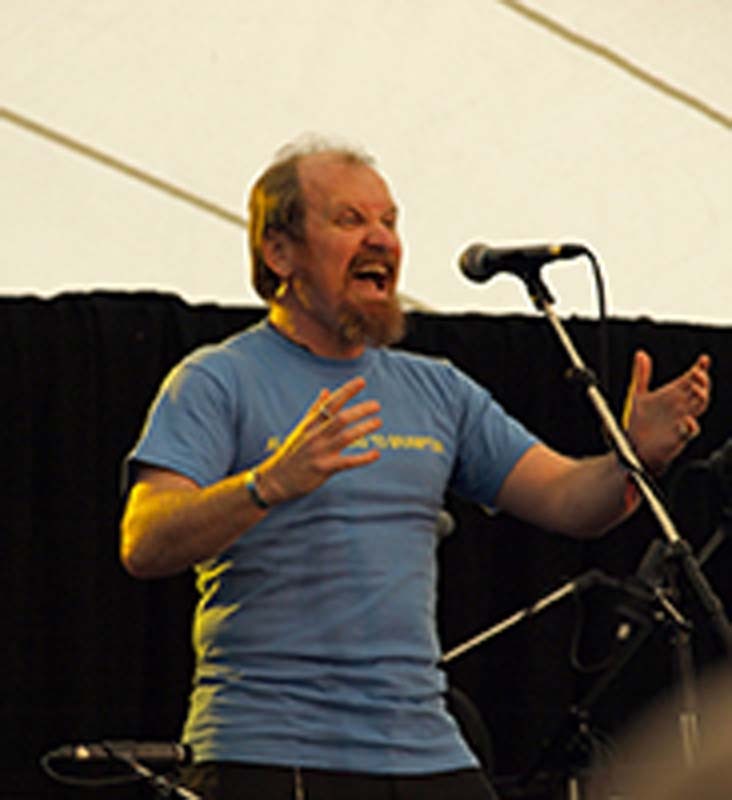 A native of Brisbane, John has performed around Australia and internationally both solo and with folk group, cloudstreet. In 2013, he was chosen to perform as The Song Man, the singing narrator in Australian tour of the National Theatre of Great Britain’s show War Horse. In 2015, he was awarded a QANZAC100 fellowship from the State Library of Queensland, to research issues surrounding conscription in the First World War. A barrister by trade, John has been a fulltime performer since 2003, with occasional lapses into legal work (but only when absolutely necessary).